NetDirector® Stock is the intelligent asset management service from GForces. We work with industry renowned providers like CAP HPI to help you compile and collate vital data on your vehicles. Data-driven solutions for the automotive industry. With NetDirector® Stock, you can set up and manage your stock all from one place. Any changes you want to make will automatically be fed through to all your applicable websites. With over 1,000 import feeds running daily, you’ll always be up to date and showcasing your latest stock online. There’s also 550 daily exports, ensuring all the major portals and third-party websites are also updated with the stock you want to be seen. Your data, always shown the way you want it to. We know that each automotive business we deal with is unique. That’s why we offer over 100 different target fields, enabling you to show your vehicle data in your own way. We use these multiple fields to create bespoke implementation of your feeds, and can tailor these rules further to suit your individual franchises and locations as required. NetDirector® Stock is a tried and tested solution from GForces. As a leading provider of digital technology and software to the automotive industry, we let the numbers do the talking. 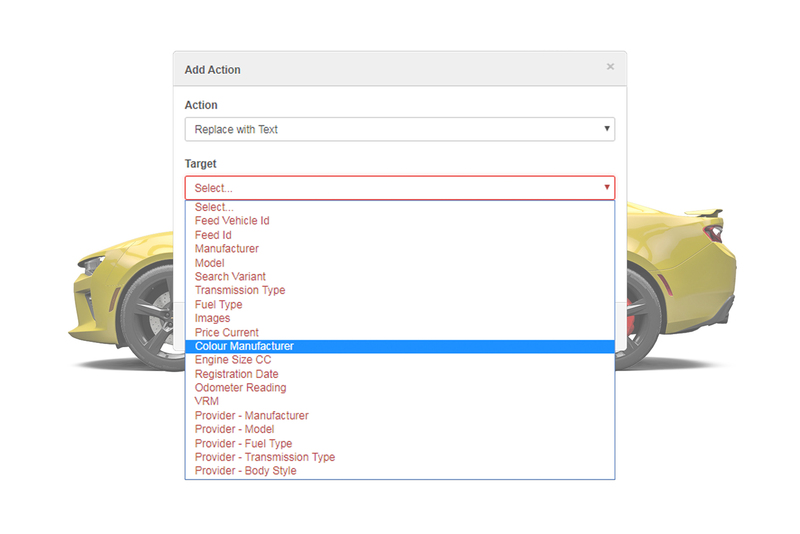 Proactively manage and monitor your vehicle stock advertising across the increasingly cluttered and complex landscape of used-vehicle sales platforms in the UK. Save time on needless administration and manual multi-portal management with NetDirector® Stock.